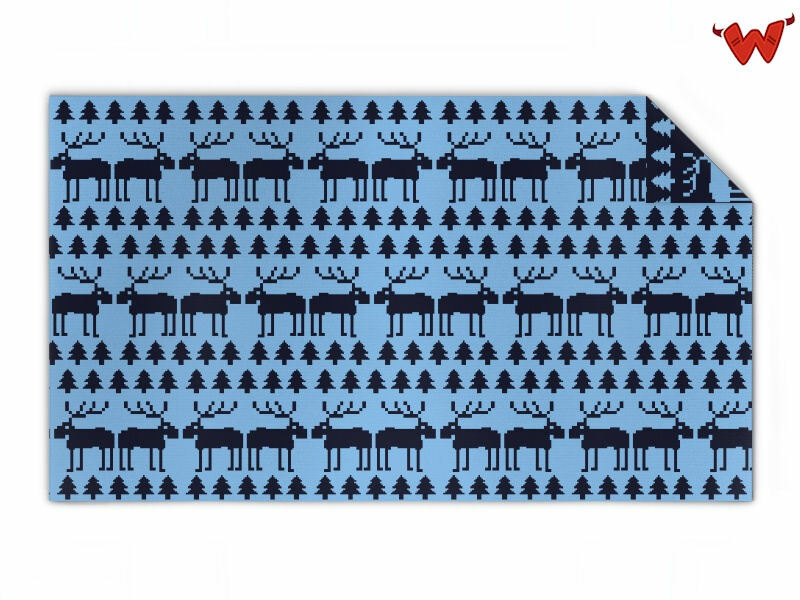 Edit design Kids Knit blanket reindeer , or create your design from scratch. Design and order your personal Kids Knit blanket reindeer online. Create your blanket design from scratch, or personalize the pattern shown with text, photos, logos etc. Kids Knit blanket reindeer made to order with your custom design, text, logo. No minimums.